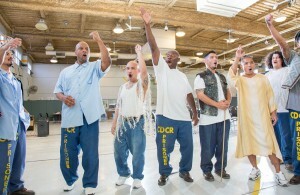 an original theatre piece created and performed by incarcerated veterans from Veterans Healing Veterans from the Inside Out, under the direction of Lesley Currier. 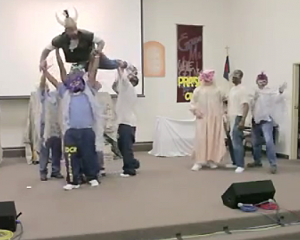 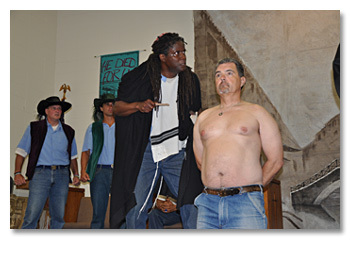 MACBETH at Solano State Prison, May 2015. 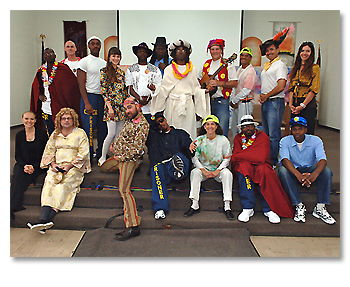 Level II inmates.